Social impact investment, social innovation and social entrepreneurship have in recent times started to become buzzwords in our daily conversations. While this trend is generally positive, few probably remember the hyper run-up to the 2000 dot com boom and bust that burnt many corporate and investors, venture capitalists and even the entrepreneurs themselves who may have poured their life (and family) savings into what seemed like an unending euphoria of money chasing start-ups, high market valuation and IPOs. I lived through that moment in history. I started and ran Singtel Ventures from 1997-2000, a S$150 million corporate venture capital fund and one of the earliest to be started in Singapore. Back then, corporate venture capital and investments in high tech start-ups were not the norm for Asian companies, let alone Singapore companies that are generally more risk oriented. The fund did extremely well because of our disciplined, strategic and value-added investment approach. But I witnessed many companies and even government linked VC funds which competed aggressively to invest and eventually suffered huge losses when the market tanked. Firstly, social issues are a subset of the broader society and hence market, which means social enterprises tend to be catering to a sub-scale market in the first instance. Social enterprises face the risks of lacking economies of scale in their business, especially if they are focused on single market opportunities. Secondly, there is a segment of their target market where there may be a high correlation between the social problem and issues of affordability for a solution. 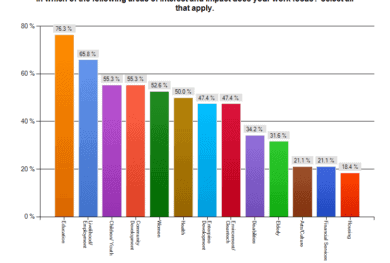 Thirdly, many social entrepreneurs tend to be driven by a strong sense of purpose. This can sometimes blind them to the solutions already existing, or hinder them from collaborating with other start-ups or even social service organisations. Or, they may be driven by deep insights of a social issue but could lack all the other capabilities needed to be successful in the long term – such as technical skills, leadership and other organisational skills. Like any start-up, they may lack the credibility to “open doors” with the bigger organisations in the ecosystem which they may be dependent on. If we are to maximise the potential and impact of the current social innovation and entrepreneurship wave, we need to avoid the euphoria of the dot com boom/crash of 2000. To achieve this, we need to adopt the analogy that “it takes a village to raise a child”. The whole social impact ecosystem has to work collaboratively and transparently, not just betting on the high potential children in the village, but being prepared to put in the hard yards to help build the right capacity and capability for these promising children. Also, every player recognises each different but complementary strengths and value-add, and that the best outcome is achieved by leveraging synergies and collaboration from all key and dependent stakeholders. It is upon this philosophy that we had developed and launched Singtel Future Makers, the social innovation programme of the Singtel Group. 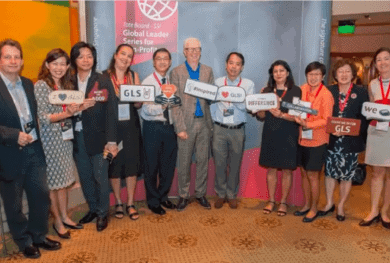 Incepted last year, the programme has now gone regional to Australia and the Philippines, and aims to help develop successful and viable social enterprises that can address social issues through innovation and technology. The programme aims to address some of the key risks that could result from a siloed and fragmented, worse still, competing ecosystem. By providing grants that fill a gap between one-off hackathons and before the level where the more serious impact investors and grants play, the programme focuses extensively onbuilding the capacity, skills and partnerships of the start-ups during that “valley of death”. Even more critical, the programme aims to forge connection and collaboration with all critical and dependent players in the ecosystem that are needed to enable the success of these start-ups. From mentors and coaches from within and external to the business, to partners from the non-profit or social services sector (which these start-ups sometimes see as “old world”, competing and the ones they believe they need to disrupt), to grant makers and impact investors, and even other corporates, we bring these players together to collaborate in an open, transparent and complementary model. It’s for this reason we work with all partners in the impact acceleration and investment domains and their members like AVPN, raISE, NUS Enterprise, with the many social services organisations (SSO) and government organisations like NCSS, and the many SSOs such as MINDS that Community Chest brings into the engagement, and even with other companies, like SMRT. With these collaborations forged with other impact start-ups, we hope to foster greater awareness in the ecosystem. 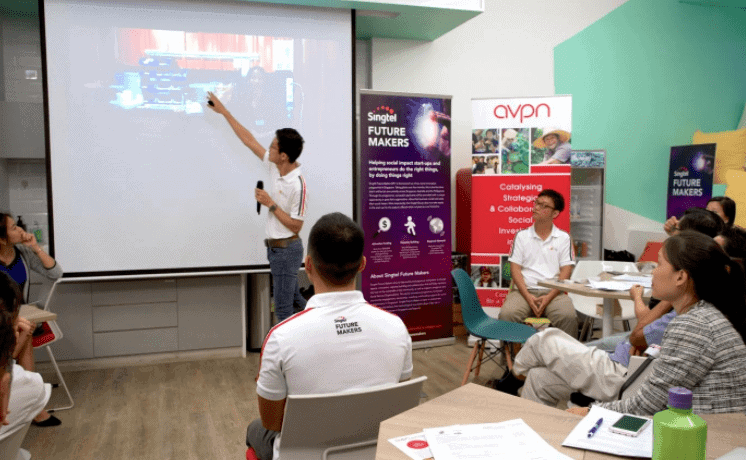 This year, Hapticus and Solve Education, start-ups that are also listed on the AVPN Deal Share Platform, have been selected for the Singtel Group Asia Pacific Future Makers 2017 programme in Sydney. 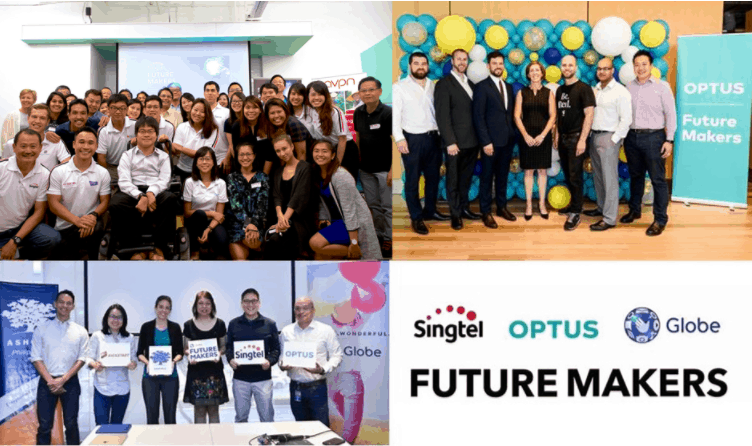 Together with Optus and Globe Future Makers representatives, they will compete for an additional S$60,000 funding and regional support. 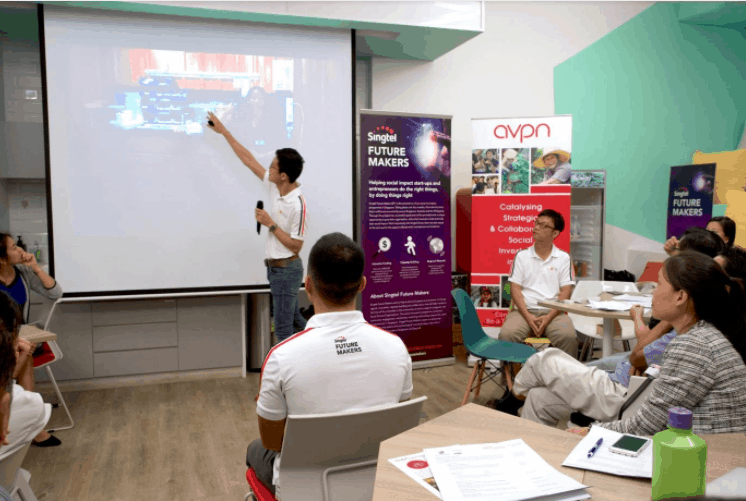 In Singapore, all of our Future Makers start-ups have launched a crowd-funding campaign on the GiveAsia platform, also a Singtel Future Makers 2016 alumni start-up. Singtel will match every dollar raised through the fundraising campaigns, up to S$10,000 per start-up, to help scale the reach of their work and for their beneficiaries. We invite you to support their campaigns here, from 10 October to 10 November 2017. Allied World Healthcare‘s digital health platform, Curis, is designed specifically for emerging markets – helping poor, isolated and underserved populations access free and affordable healthcare. Embodied Sensing is a tech start-up that creates smart inclusive technologies to improve the lives of elderly and people with disabilities. Hapticus develops cutting edge technology to enhance efficient transport s​​ystems in major metropolitan areas, emphasising on mobility and inclusion. Pillpresso aims to address poor medication adherence and champion for proactive healthcare through a connected medication device and e-health platform. Project We Forgot is a community network platform to inform, empower and support young caregivers for persons with dementia. Solve Education! works with education and technology experts worldwide to create an educational game app that facilitates self-learning to make quality education accessible, fun, and free for all. TalentTribe helps corporate and social organisations attract the talents they need, using immersive 360˚ videos and onsite employee interviews to provide an insider’s look into a company’s DNA, culture and day-to-day responsibilities. Andrew is Vice President for the SingTel Group’s Corporate Sustainability, a Talent Coach to over 100 Optus Future and Emerging Leaders, and a mentor to non-profit and social impact start-ups. 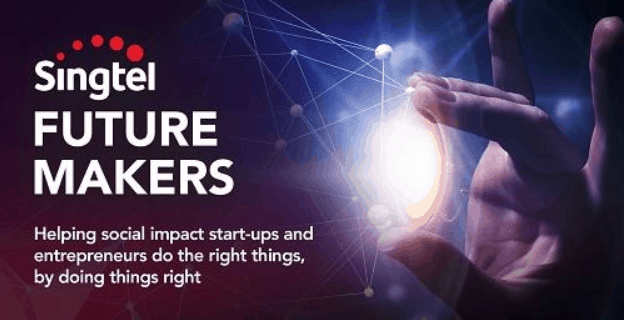 Singtel also runs a regional social innovation programme, APAC Future Makers, which in 2017 provided grants of over $600,000 and capacity building programmes to social impact start-ups and non-profit organizations leveraging technology and innovation into solving for social issues. Andrew also founded and ran SingTel Ventures from 1997 - 2000, a S$150m corporate technology investment fund focused on emerging technologies in the ICT sector to drive innovation and develop new businesses spin-offs for the company. 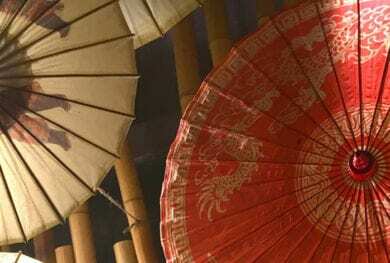 Andrew has held various senior positions across the SingTel Group in Singapore, Australia and the Philippines. Between 2007 and 2013, he was the Singtel Group Consumer Chief Information Officer, Managing Director for Optus Technology and Products Division, Managing Director for Optus Products and Delivery Division, and Managing Director of Optus Wholesale and Satellite Division. Andrew was the Chief Operating Advisor at Globe Telecom from 2003-2007, SingTel Group’s mobile associate in the Philippines. 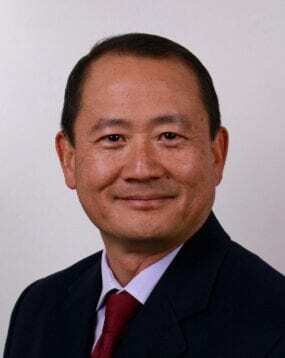 He has also held various other senior management positions in the SingTel Group including VP Consumer Marketing, CEO SINGNET, CEO Multimedia Group, Director Corporate Development, Director Business Marketing and Director Corporate Account Management. Andrew holds a Bachelor of Arts (First Class) Honours from the National University of Singapore and Masters in Management from Stanford University, USA (Sloan Program). He is a certified coach with the Institute of Executive Coaching and Leadership and an LSI Accredited practitioner with Human Synergistics.